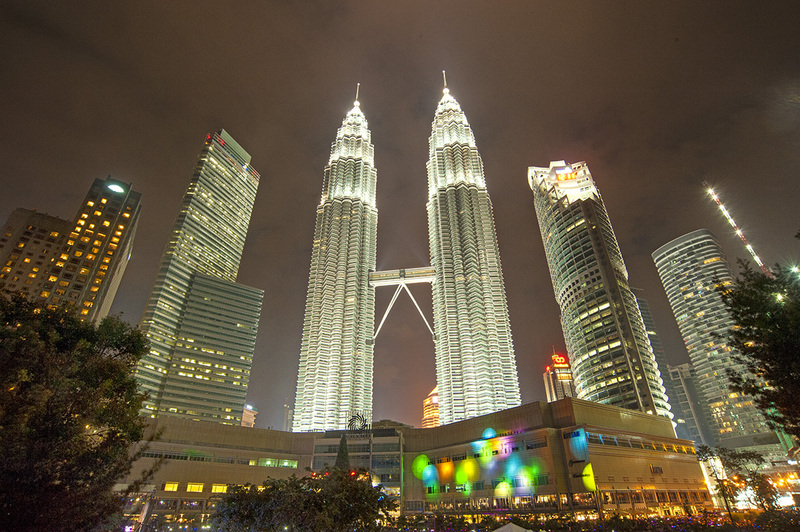 See an iconic postmodern structure at Petronas Twin Towers, a symbol of the modern nation and at one time the tallest buildings in the world. After seven years of construction, they officially opened in 1999 and include a retail center, park, twin spires, and two-story skybridge connecting the 41st and 42nd floors of each tower. The steel and glass facade displays a proud Islamic aesthetic influence. Walk the bridge between the two 451.9 m (1,483 ft) skyscrapers for unimpeded views of the city, and admire the well-designed interiors of these architectural landmarks. 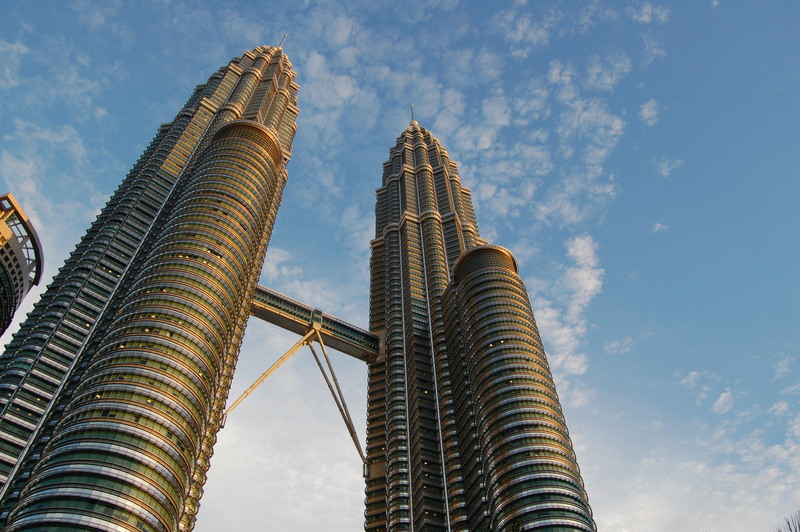 To visit Petronas Twin Towers on your holiday in Kuala Lumpur, and find out what else Kuala Lumpur has to offer, use our Kuala Lumpur road trip planning tool . Buy tickets through the website registration process not become strained. On the right wing for tickets. Bought in 11:00 in the evening after 15:00 on all the time the tickets were gone. Fly away like hotcakes. Visited the Tower everything is fine and even comfortable. Small group, no one is shoving, pictures do not crowd, time enough. Apparently on the tickets, problems arise because the groups are not large. Baggage offer at the entrance to pass, so if you have something in your hands is not a problem. Wonderful place to hang around. Evening light and water fountain is amazing. One of the best I have seen in south Asia. Amazing ambience in the night. It's important to book in advance if you wanted to go on top of the tower and its closed on Sundays. Well designed for catching public transport. Just cross the road you will find metro .Such an amazing building. Best to see it both during day time and at night. We went about 5 o'clock and took some photos in the day from the front. Then browsed the shopping centre and had dinner. Then went out the back to the park at around 7:30 took some great photos and then saw the fountain show at 8pm. There are also shows at 9 pm and 10pm. The show isn't that great but the park is pretty and relaxing to sit and have a good view of the towers. Need to be early, or best still buy ticket online. 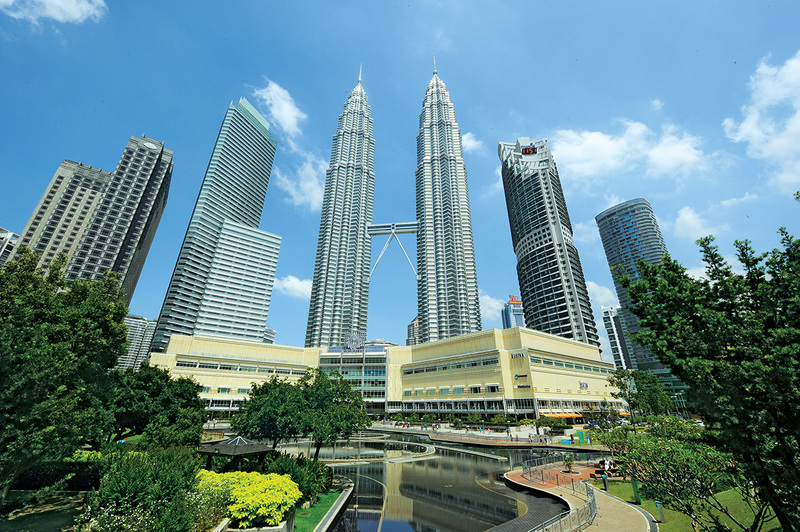 For Malaysian, all tourist must have valid identity card to get discounted price for the ticket. The journey takes you to hear a video briefing on safety, after which you will climb up the twin tower using the lift, the lift has beautiful animation as you climb. You are then brought up to the bridge, and you have about 15 minute there. After that you are brought up to higher floor, the view is amazing. Suggest sunset visit. Recommended for family, best place to have a view of Kuala Lumpur.